That’s where the Idea Maker Course comes in. It’s a detailed reference and self-paced learning experience designed to help future entrepreneurs and corporate innovators get better at learning – whether they’re in business, technology, or the social sector. It will help them significantly improve the concepts they’re working on. And it will help them connect the dots and bridge to later processes such as design thinking, the business model canvas, lean startup, and the business plan. 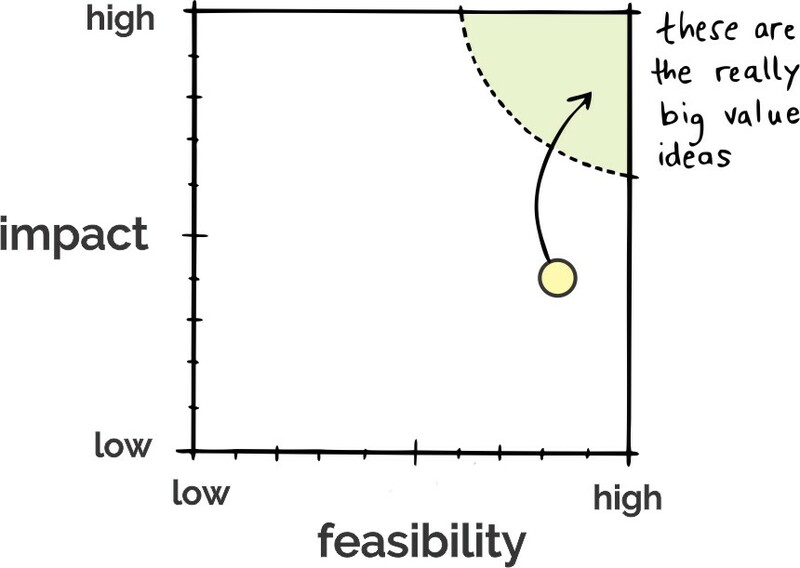 Whether you choose to adopt the Idea Maker Course wholesale or assign parts of it as you would a ‘textbook’ in step with your syllabus, you’ll be helping them learn to drive innovation for themselves while building the foundational competencies needed to design the most highly impactful and imminently feasible versions of their ideas. There are a lot of tips and techniques out there for teaching. You can download the canvases, buy the worksheets, get the slides, read the articles, and order the books into your bookstore. 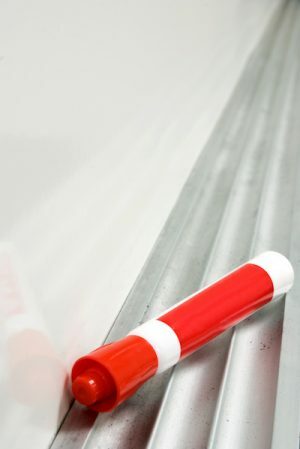 But we know from our own experience that the rubber really hits the road the day you sit down – one morning at the start of a semester or the night before class – to figure out HOW you’re going to make it happen. EXACTLY. HOW. In your classroom. In ways that support your students’ learning. And without having to redesign everything you already do. Our Educator’s Hub is designed to help you make it happen for people using our ideation tools and our Idea Maker Course. How do I structure a class? Which tools could I use in which classes? How do I use each tool? Do you have any ice breaker activities that are relevant to the content? How do I get students into teams? How do I use the Idea Maker course to flip my classroom, get the students working between classes, and make super efficient use of class time to advance their work? How do I structure sessions with guest judges? How do I best assess the students’ ideas? Can they really assess themselves? Student registrants won’t get their own Idea Design Kits unless you order them into your bookstore or center. 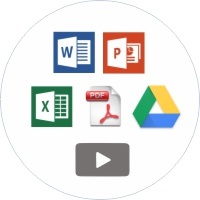 But all of the same content and more are available to them for free through our Creative Commons toolkit, either as PDFs that you can print for them, or as Google Drive templates that you can assign, with which they can collaborate, and through which you can provide feedback. So you and your students can go unplugged and get it all done with nothing more than whiteboard pens, printed canvases, and Post-It Notes. Or you can bring it up a notch to collaborate using the best of what Google has to offer. Or you can keep things simple while also fostering communication and collaboration in the virtual Venture Design Space. 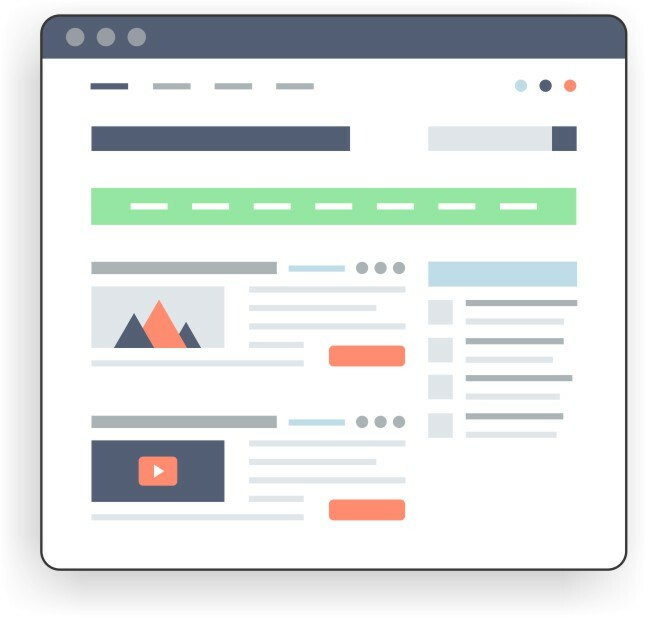 We offer all the same tools as templates there, so your students will be able collaborate at the click of a button and you will be able to track progress and provide feedback at any time. 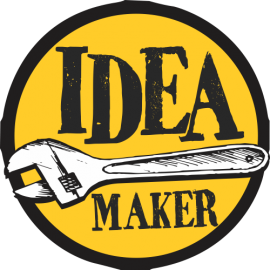 A lot of the learning and idea design work in the Idea Maker Course comes together on the Idea Pages – which are like a Facebook or LinkedIn profile but for your students’ ideas. 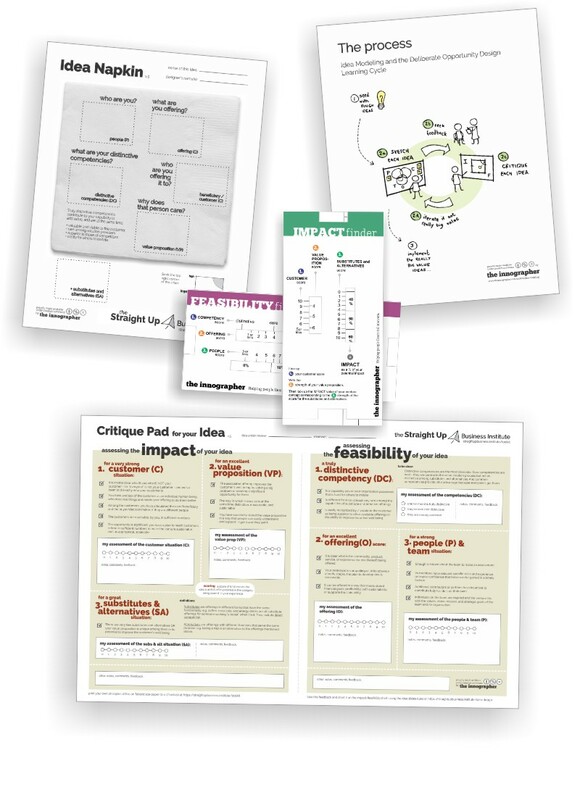 Everyone who takes the Idea Maker Course gets access to their very own Idea Pages and you can use them as an actionable and practical way to help them get their ideas out into the world – both as an integrated part of the course material to help them with developing the concept, and for feedback and validation. 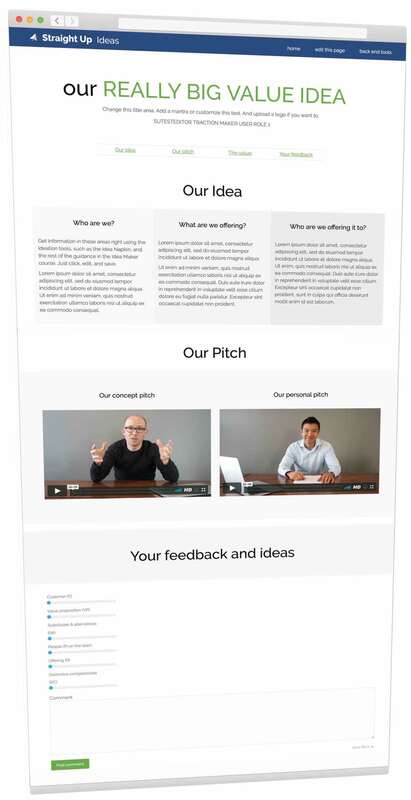 Unlike a business plan, a business model, or even an idea model, an Idea Page is a dynamic web-based identity that captures both the work they are doing and the feedback they are getting. The same tools and processes will help your students build a valuable pre-network, and after they “break and better” their ideas, you’ll find they can also help them open the doors through which they’ll take their next steps. Learning about innovation and entrepreneurship is very different from learning for innovation and entrepreneurship. You know this, as does anyone who’s tried the latter. And we all know it’s a challenge to provide the kinds of learning experiences that are authentic to what an entrepreneur goes through, in a way that’s safe for the students and teacher within the educational system to which they are accountable. Whether you like to think of it as ‘flipping the classroom’ or just age-old traditional good entrepreneurial teaching practice, our aim is to help you make super efficient use of the limited time you have with your students. We want you to spend your time together on the right things, so they can spend their time on the best things, in turn so they can do the right learning. Teachers who adopt The Idea Maker Course as part of their teaching will be able to join a private group so they can reach out to us and get our feedback and support, and so they can reach out to each other like-minded educators for feedback. This is implemented in a private Facebook to which your students won’t have access.